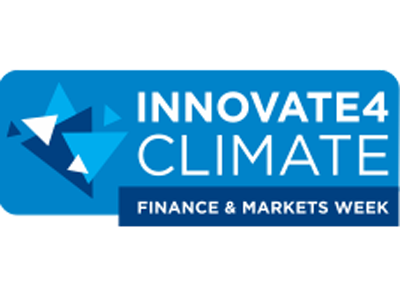 Meet us at the new upcoming Innovate4Climate conference in Barcelona 23-24 May 2017. We look forward to discussing with you green finance, carbon projects, industry initiatives, and policy developments. You can get in touch with us at the conference and side events to explore potential business opportunities and cooperations for a low carbon future. For more information please contact Julian Ekelhof (julian.ekelhof@co2ol.de) or Michael Sahm (michael.sahm@co2ol.de).